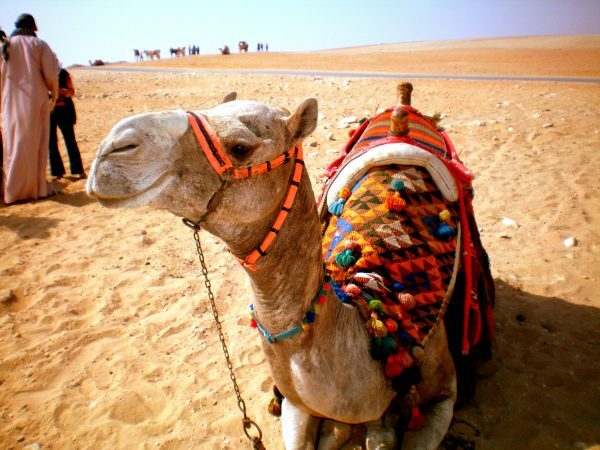 This is an Egyptian camel we rode in the desert to see the great pyramids of Cairo. With their voluptuous hot lips, big brown eyes and long lashes, they are so beautiful. A singular unblemished beauty fit to win a beauty pageant. In Saudi Arabia, during King Abdulaziz Camel Festival, they have Miss Camel pageant. The beauty contest has a list of standards what a perfect camel is from hump to head are judged from head to hump to head to hip to the hoop according to this website. But not all camels are blessed with good looks. Similar to people, they receive enhancements. They use Botox for the lips, the nose, the upper lips, the lower lips, and even the jaw. Some of the plastic surgeons also operated on the animals. According to Arabian Business, a dozen beasts were disqualified. The things we do for beauty. Botox is the straw that broke the camel’s back. This entry was posted in Animals and tagged Beauty, Botox, Camel, Camel Beauty Pageant, Camel Festival, Photography, Saudi Arabia by Perpetua. Bookmark the permalink. I am astounded to hear that about camels. I did love your final line.